Whether it’s a cool internship or an intense summer class that has you waking up bright and early, you know that sometimes an extra boost is necessary to get you out of bed. 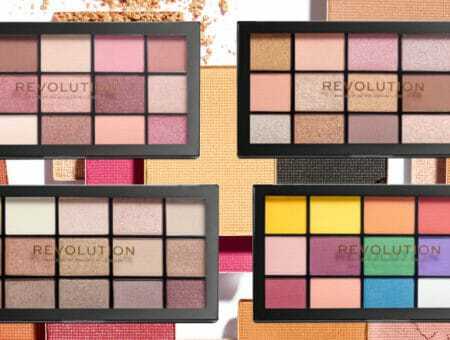 Luckily, there are some fabulous beauty products out there to help you wake up and get ready to face the day, even before you hit Starbucks. Warning: any inclinations to jump in and out of the shower as quickly as possible to allow for a few extra minutes of sleep may disappear when you use this shower gel. Back for Breakfast is filled to the brim with ingredients chosen just to help you rise and shine, including grapefruit to wake up the brain and lemon for rejuvenation. Using this product will make you forget about hitting snooze and will have you ready to enjoy the sunshine. 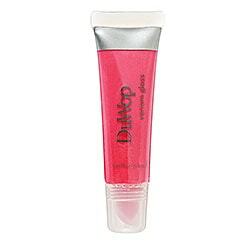 Using this gloss is one of my favorite ways to wake myself up. As if the sensational summery shades it comes in aren’t enough to make you run out and buy it (my personal favorite: a peachy hue called Coral Tree), this gloss actually tingles, giving you a gorgeous burst of energy. So not only will you have a kissable pout while you drink your morning coffee, but you might even feel your lips tingling into a smile. Here’s the science: cinnamon is proven to keep you alert and attentive, so that you can shine when it counts. Here’s the sweetness: this fabulous product, which I recommend using as a shampoo (it can also be used as a conditioner or body wash, however) will add some much-needed spice to any sleepy summer morning. Find it at Bath and Body Works. Soft hands are a must for so many of the day’s interactions, from shaking hands with the boss to holding hands with your summer fling. So why not add a lovely hand cream to your morning routine? With get-up-and-go ingredients like orange and ginger, this pretty product will give you smooth hands and a sensational energy boost. If all else fails, don’t be afraid to fake it until you make it. 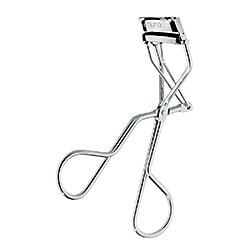 This eyelash curler is considered the best in the business, and with its recent redesign, it’s one of the most fail-proof ways to achieve the bright-eyed-and-ready-for-anything look you want to show the world. Want to make your luscious lashes last extra long? 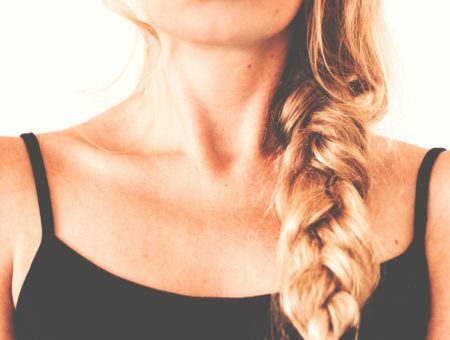 Heat your curler for a few quick seconds on low heat with your blow dryer before using it! So what are you waiting for? Incorporate some of these items into your morning routine and see if they help you face the day. 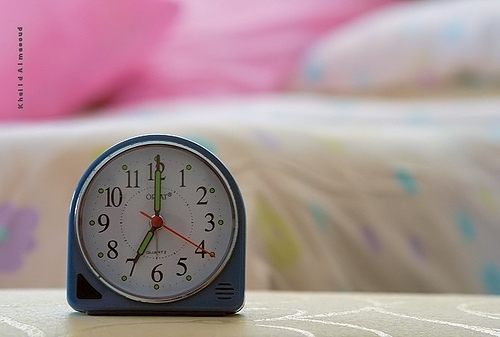 Also, let us know – what helps you wake up in the morning? If you have any tips that you want to share, make sure to leave a comment!